If you are a kayak or canoe lover - you have got to check out Canoecopia. 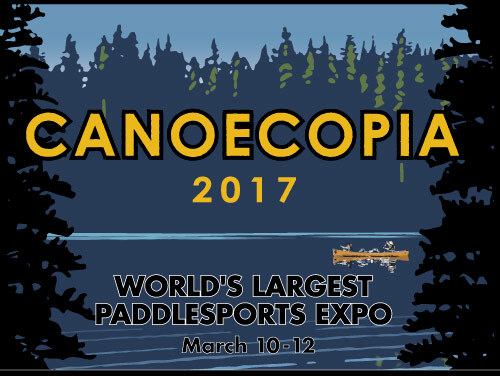 Canoecapia is the worlds largest Paddling Expo. Lucky me I am only 1.5 hours away! The expo is held at the Alliant Energy Center in Madison, Wisconsin. The event starts on Friday March 10th at 4pm and ends on Sunday March 12th at 5pm. Now you know Where and When and How much ...it is time to share just WHAT Canoecopia is! Canoecopia is a water lovers dream expo. Since I am a new kayaker I am super excited about the event. We are planning on arriving at 4pm on Friday. I for sure want to speak to the kayak rack presenters. 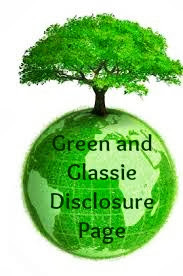 We are hoping they can answer our questions and recommend a perfect system for me and my Jeep. Clothes is also on my list - I am hoping that there will be quality kayaking clothing available to check out. I guess you could say my card will be tired by the end of the night! If you go to Canoecopia on Friday night I will be the crazy lady with the wild gray curly hair checking out everything and acting like a child in a candy store!